Fourteen leaders of London's fastest-growingEdtech and B2B companies whead to Toronto and Chicago from the 19th – 22nd June for an international trade mission with the Mayor's International Business Programme. Led by Alban Remy, Life Science and Tech Specialist at London & Partners, these companies will be meeting the top corporates and founders in these two large cities. The companies represent some of the UK’s exciting high-growth companies across sectors. London is a dynamic and diverse city with a thriving business, financial services and tech community. The city has been deemed the number one global financial centre (GFCI) and is Europe’s most valuable tech ecosystem, at $44bn. Already one of Europe’s most important EdTech clusters, London is home to some of the world’s leading education and learning technology companies. 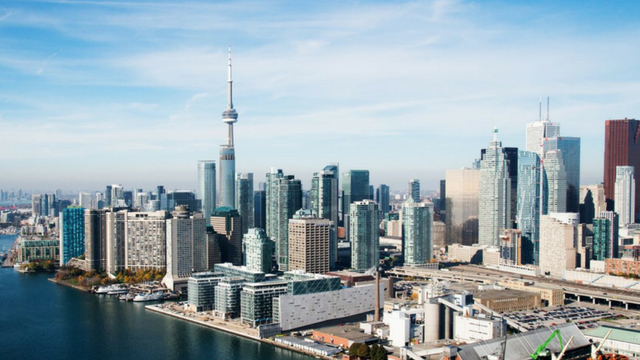 Toronto accounts for more than six million people, one-fifth of Canada’s Gross Domestic Product (GDP) and 40 percent of Canada’s business headquarters. Chicago has one of the world’s largest and most diversified economies, with more than four million employees, generating an annual gross regional product (GRP) of over $609 billion and we are delighted to recently launch a new London & Partners office here. With your help, our B2B and EdTech companies, representing the strength of London’s talent and innovation, will explore business partnerships and meet with counterparts in Toronto and Chicago. We look forward to meeting with key corporates and leaders locally to collaborate further and explore the opportunities, and to show that #LondonIsOpen for business.